Please join Acquavite Ristorante Italiano, Good Eats San Diego and Think Dignity on Sunday, August 14th as we Dine for Dignity and raise money for San Diego’s homeless community. 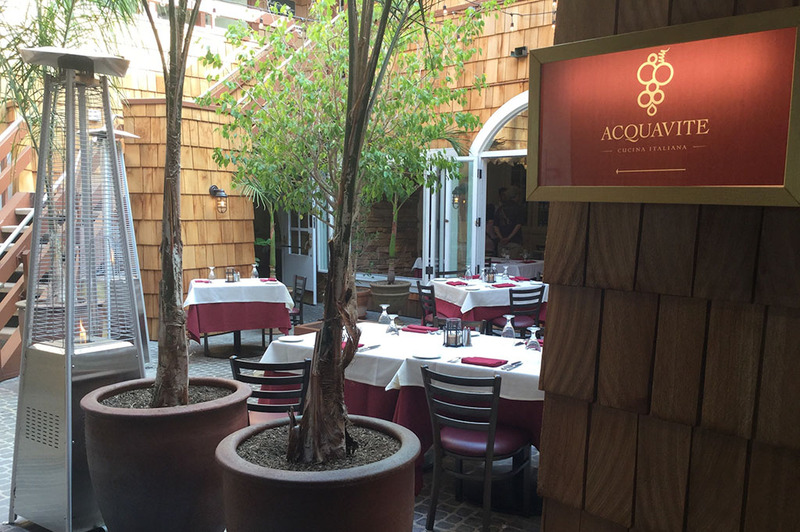 Acquavite La Jolla is a great neighborhood restaurant where customers can drop in for lunch or dinner with friends, family or business associates. 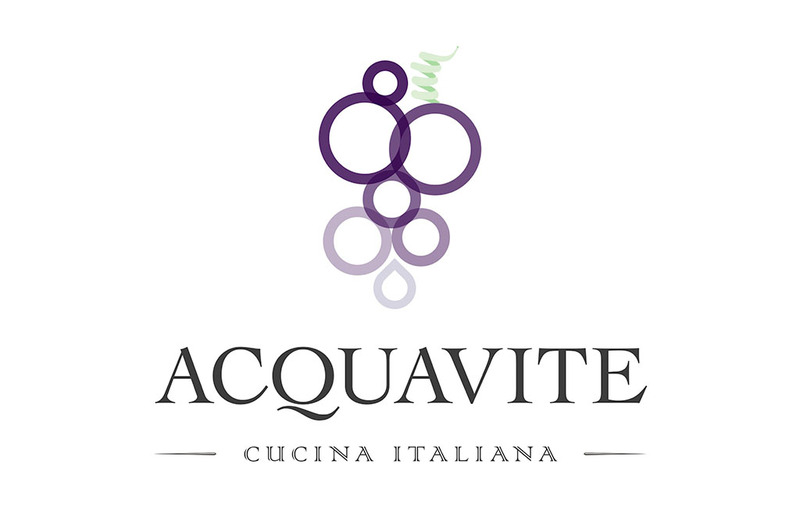 Acquavite is owned by two Italian families. The first is Filippo Piccini, who is the Executive Chef and Owner from the Tuscany region. The second is Nicola Balsemin, who is the General Manager and Owner from the Veneto region. The restaurant boasts a beautiful, romantic atmosphere! 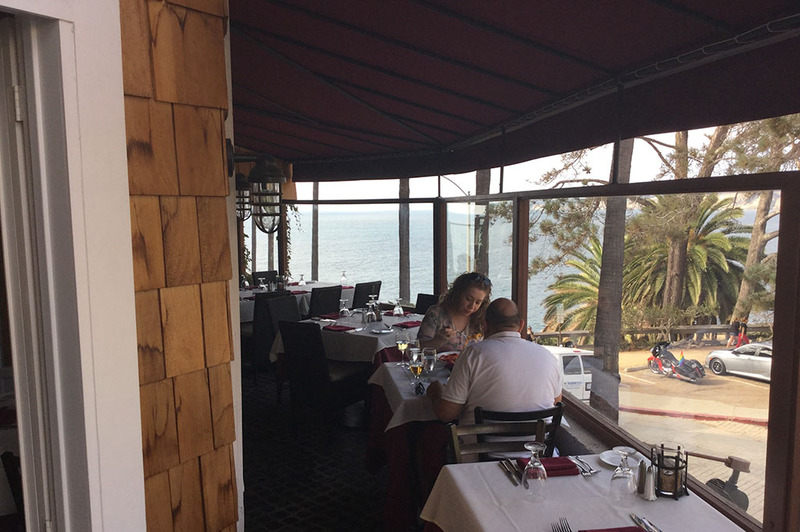 Traditional Italian music can be heard throughout the restaurant and there is a gorgeous ocean view from the patio! Chef Filippo serves exceptional pastas and sauces that he makes in house with fresh ingredients every day. 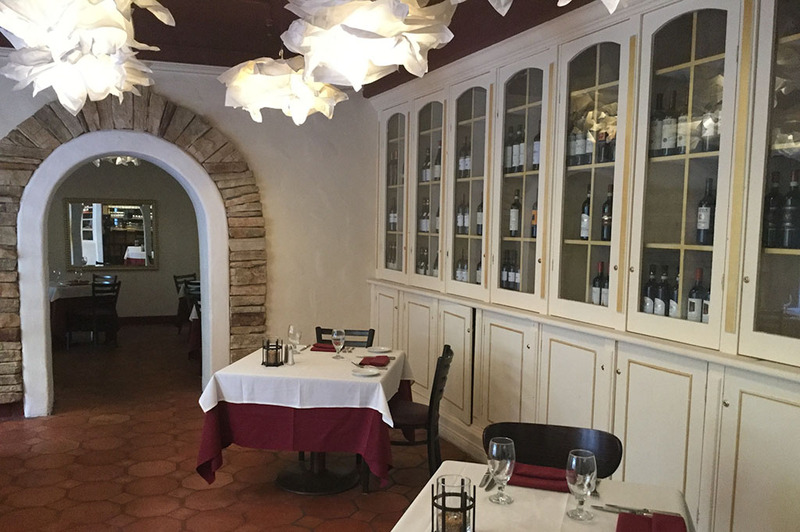 With his extensive culinary background, sommelier training and certification, he brings the flavors of Tuscany to La Jolla. 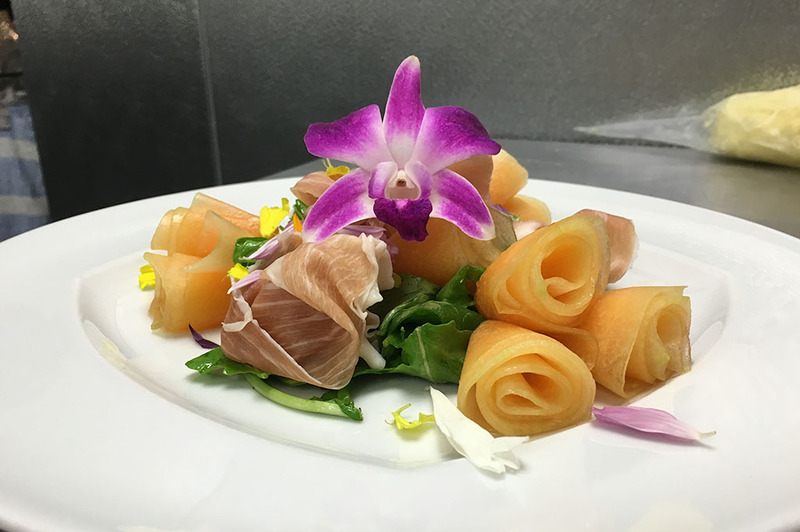 To learn more about Chef Filippo’s menu, please CLICK HERE. 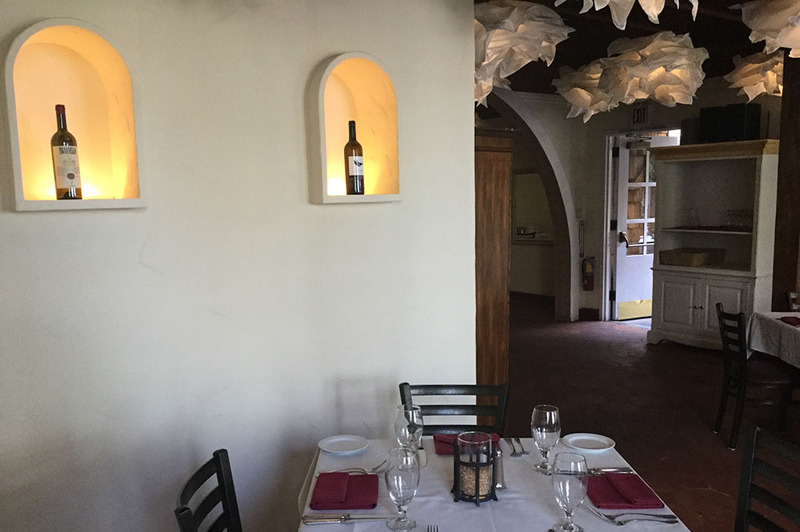 Acquavite Ristorante Italiano is a proud supporter of the Good Eats San Diego Foodie Week and Dine for Dignity. Acquavite Ristorante Italiano is donating a percentage of all sales on Sunday, August 14th to Think Dignity.